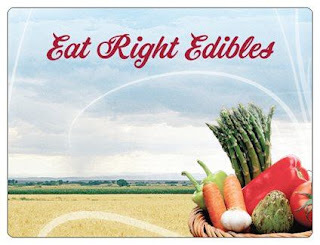 Mixed in with the rows of fresh produce and ready to serve foods at the Farmers Market, I found Eat Right Edibles. They are the perfect mix of both. 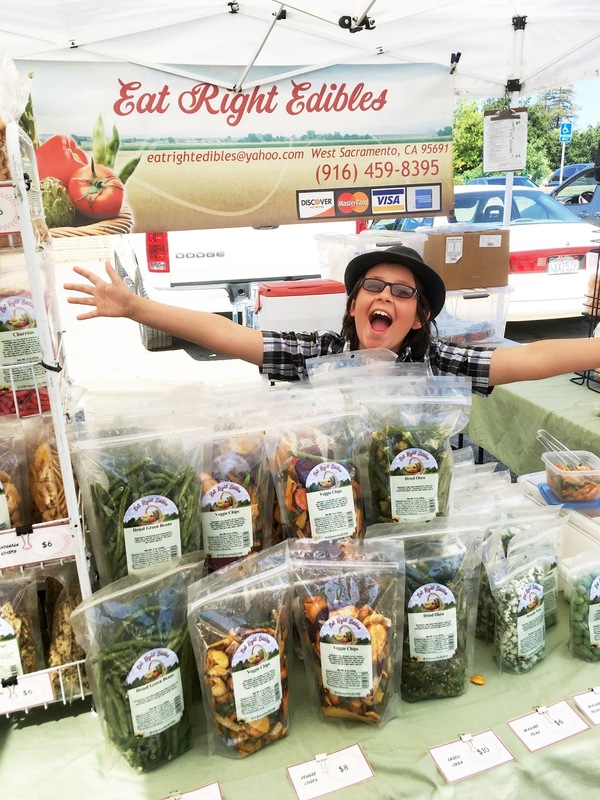 Eat Right Edibles is a family business from West Sacramento and they make what they call "The tastiest snack you'll have all day." 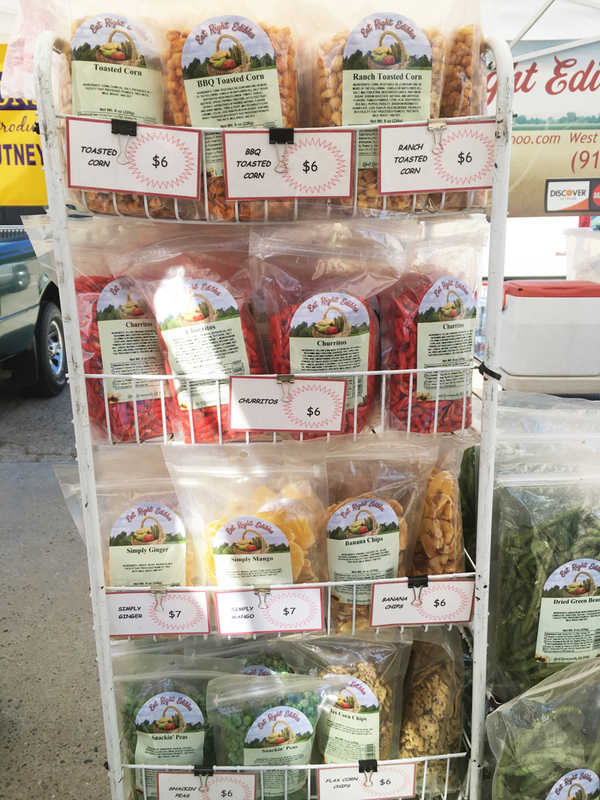 The offer an array of dried veggie chips, corn snacks, dried fruit, puffed corn, and candy. They also offer the sweetest service. I've run into the Eat Right Edibles booth 3 different times. I've fallen a little in love with their family. The first time, I talked to a lady (unfortunately I didn't get her name) who I later learned is the matriarch of the family. She was so sweet and so informative. She told us to come have a sample. It's a farmers market, I figure I should sample everything. I did not expect to love the product. She had us try the veggie chips which were good. Then she had us try their hull-less puffed corn. I don't even know how to explain it to you. They are fluffy, puffy, with a coating that's almost shell like of delicious flavor. They are halfway between Cheetos and Pirate Booty but way better and they have sweet flavors. She also had us sample the toasted corn. I thought they would be like corn nuts. I was wrong, they have a crisp texture but without the feeling that you might break your teeth. The FLAVOR was amazing! 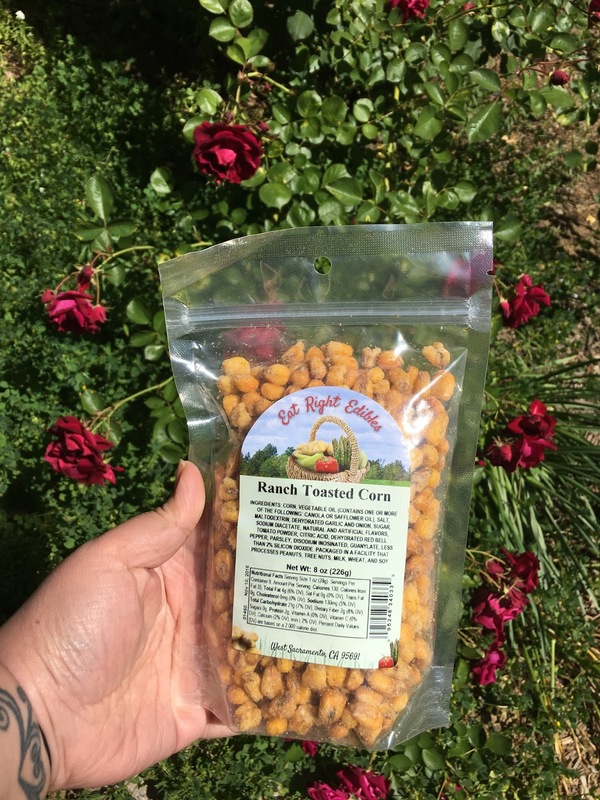 We ended up buying the Ranch Toasted Corn because these crisp little kernels had the BEST ranch flavor you've ever tasted; salty, a little tangy, and the perfect mix of herbs/spices that makes an awesome ranch. Last Sunday when I walked up to the booth, I saw little Jacob standing their running the booth. He's a darling 10 year old boy who is so knowledgeable on the product his family makes. I asked him why he was working the booth by himself and he said that his grandma (the lady I met before) was on a much needed vacation and he told his dad to take a break but he was just behind him in the truck and they had walkie-talkies. He gave me a few samples and we really starting talking and he decided that I should try some of his favorites. 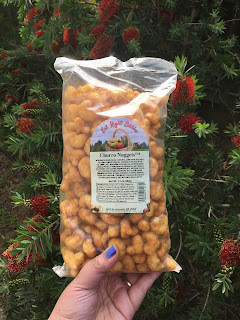 He gave me a churro puffed corn and a caramel puffed corn and told me to eat them together. Then he told me that he was running a special where I could buy 2 of the $6 bags for $10. Needless to say, I left with more ranch toasted corn and some churro puffed corn. I didn't get a chance to reach out to them for any comments but they are literally at a different Farmers Market event EVERY DAY so I'm glad I didn't bother them. Drop by their booth and give their products a try. You can check their Eat Right Edibles Facebook page to see where they will be. 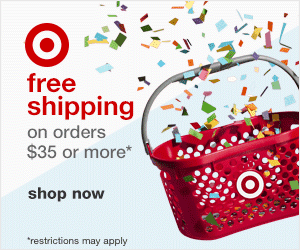 They also ship so if you're not local and want to give it a try, check out their website. 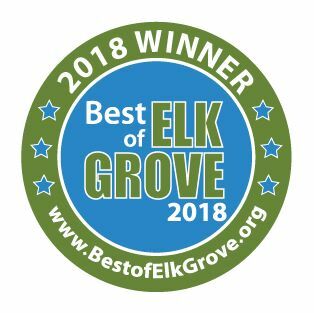 Thank you so much for the kind words! We try hard to make our customers feel like part of the family.